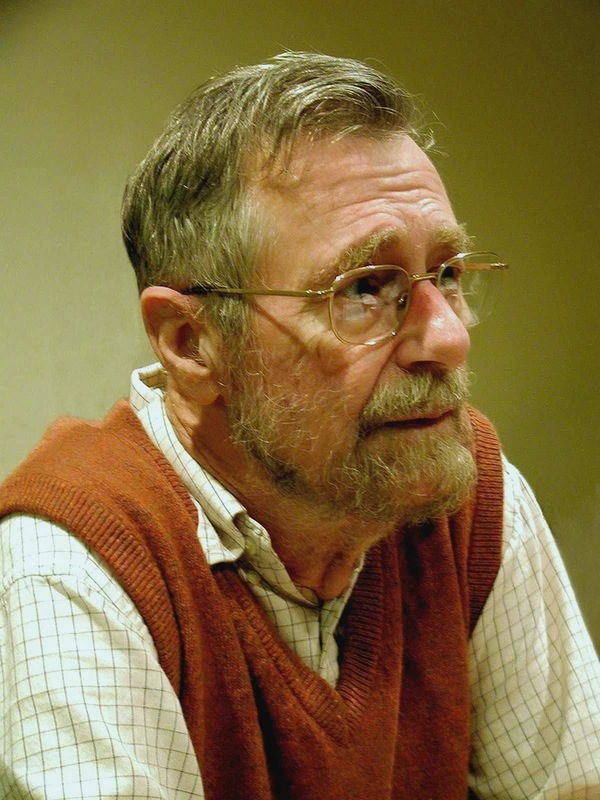 A letter from Edsgar Dijkstra, written in 2001, argues that Haskell, not Java, should be used to teach introductory programming at the University of Texas. Blogged by Chris Done, spotted by Shayan Najd. Colleagues from outside the state (still!) often wonder how I can survive in a place like Austin, Texas, automatically assuming that Texas’s solid conservatism guarantees equally solid mediocrity. My usual answer is something like “Don’t worry. The CS Department is quite an enlightened place, for instance for introductory programming we introduce our freshmen to Haskell”; they react first almost with disbelief, and then with envy —usually it turns out that their undergraduate curriculum has not recovered from the transition from Pascal to something like C++ or Java.